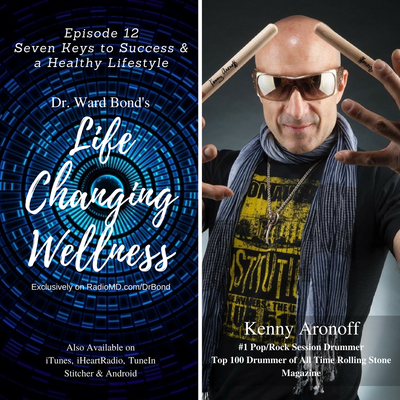 ​is available here, so listen NOW! 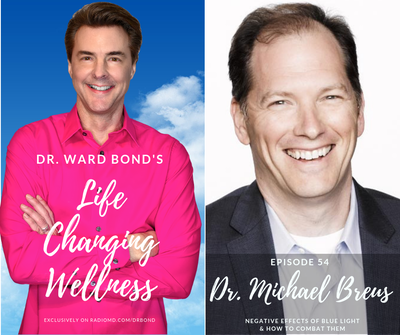 Subscribe to any of Dr. 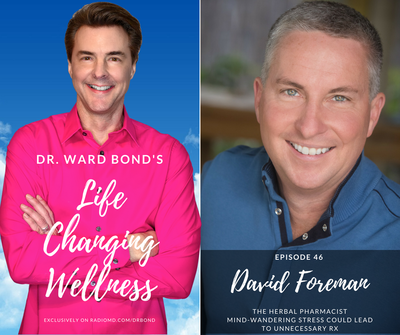 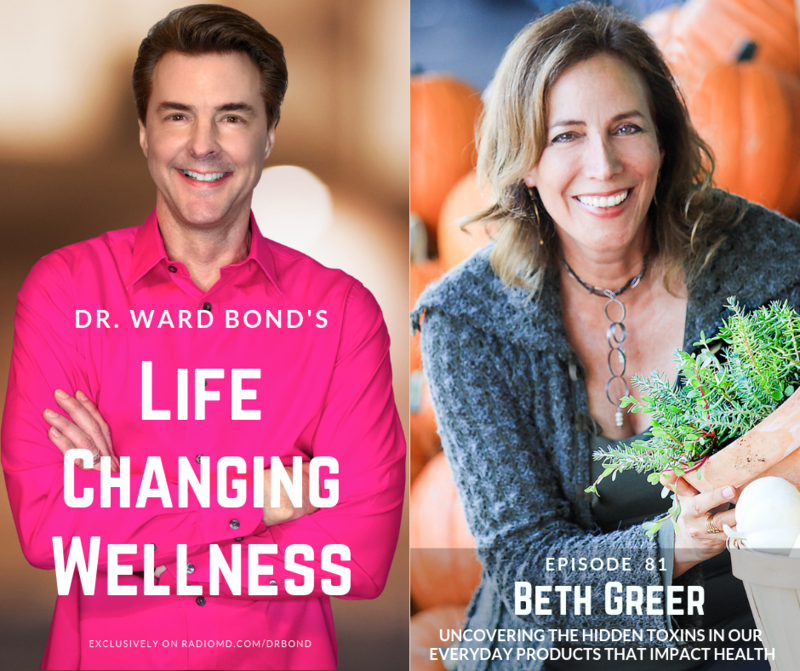 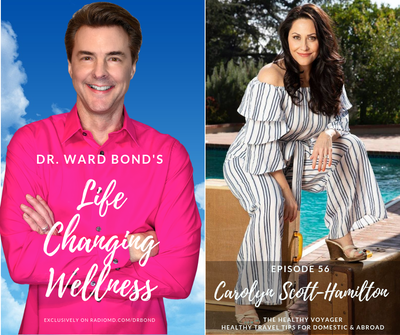 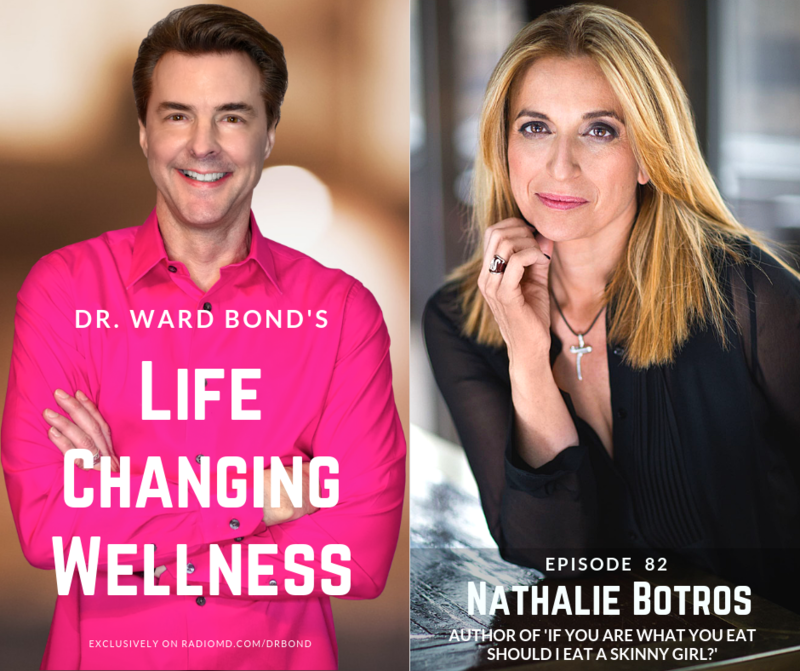 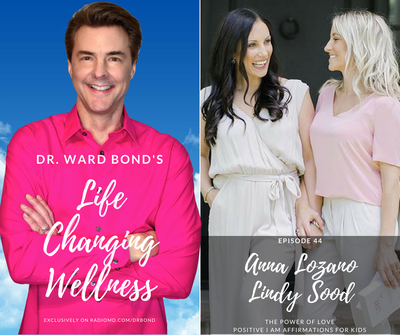 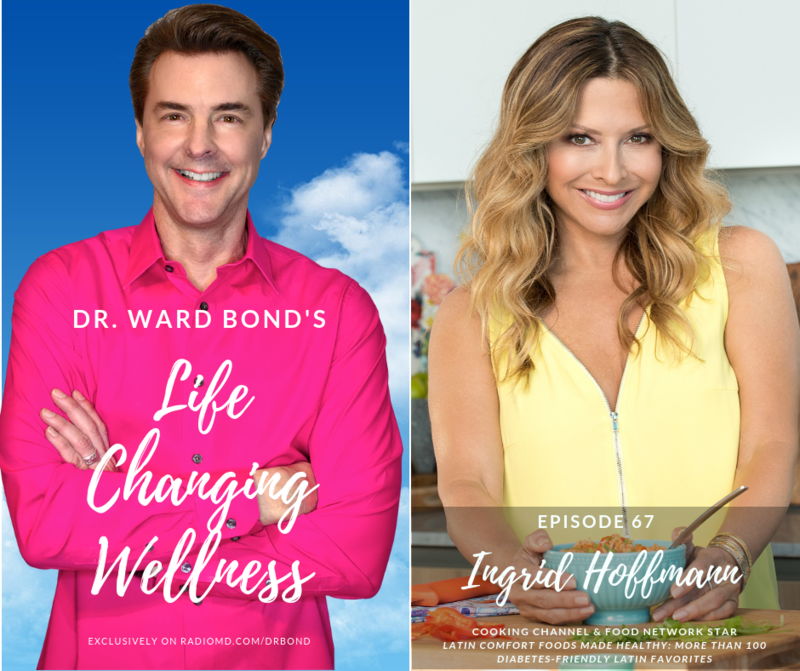 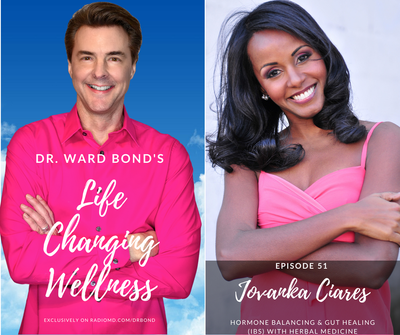 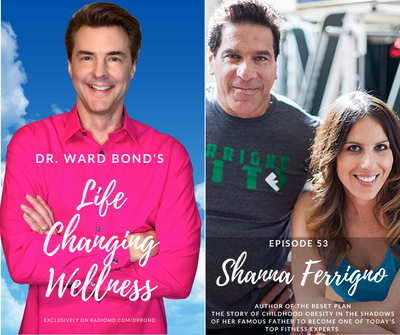 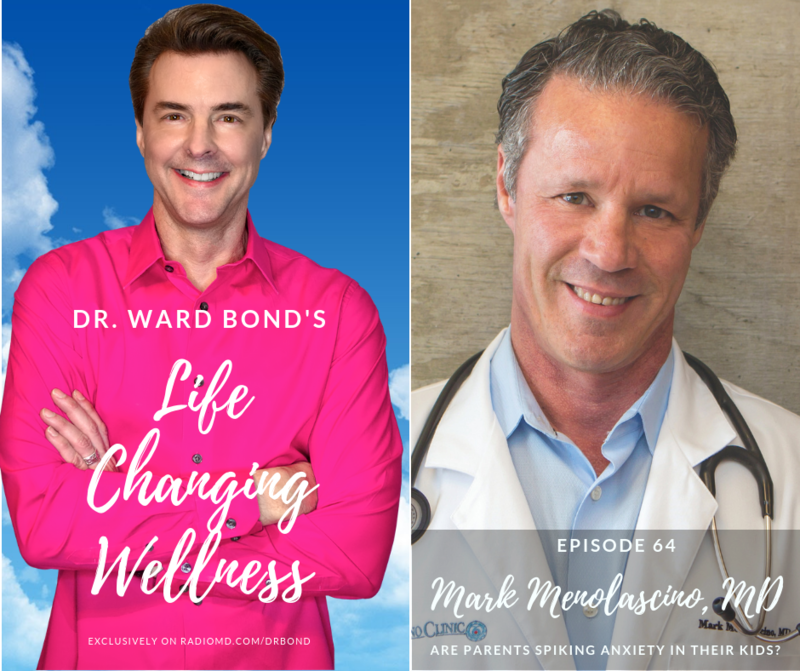 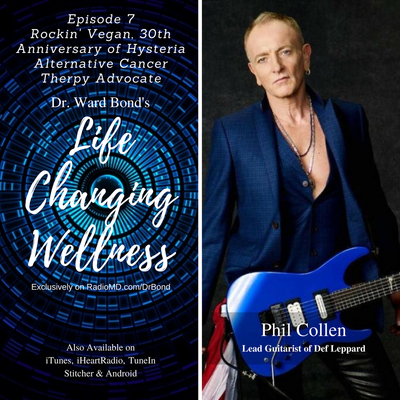 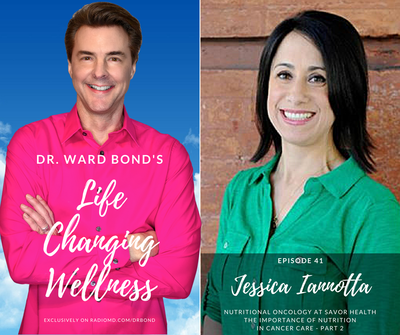 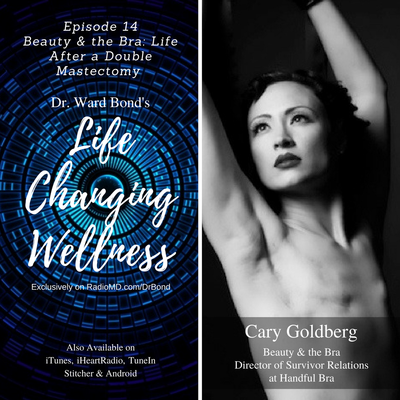 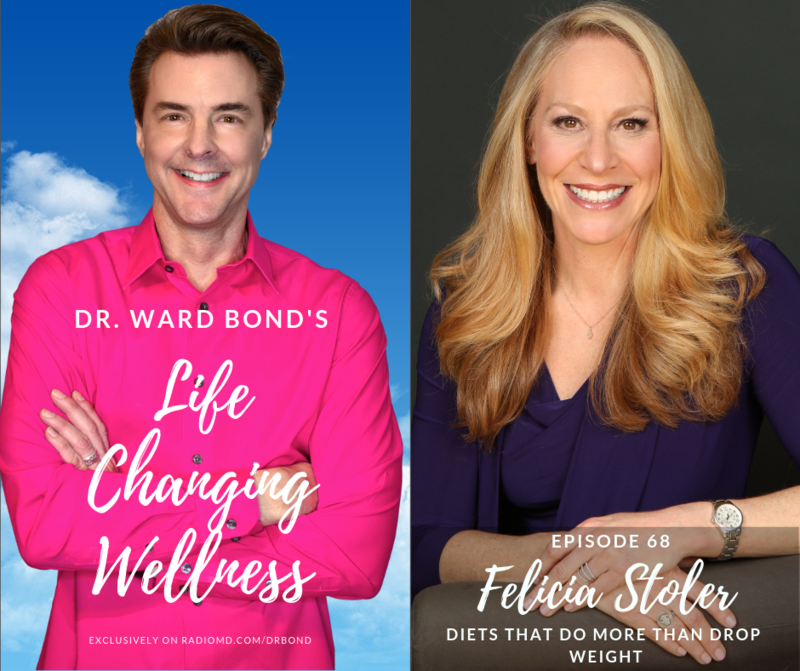 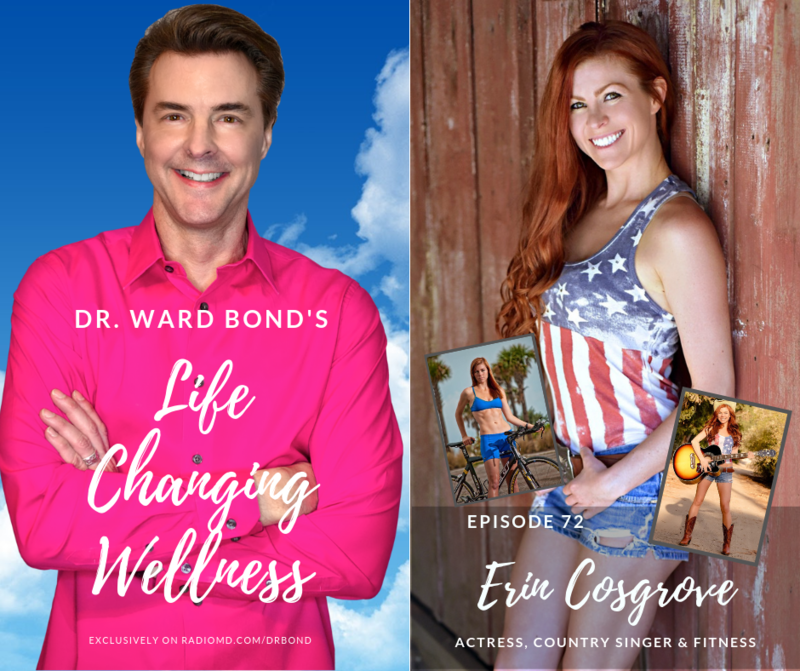 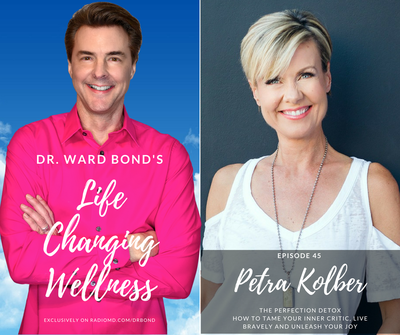 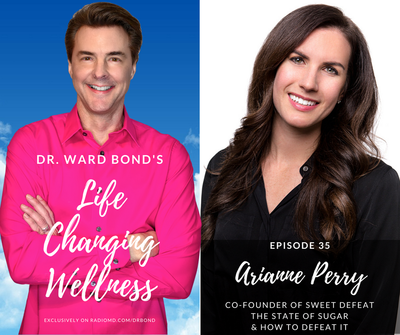 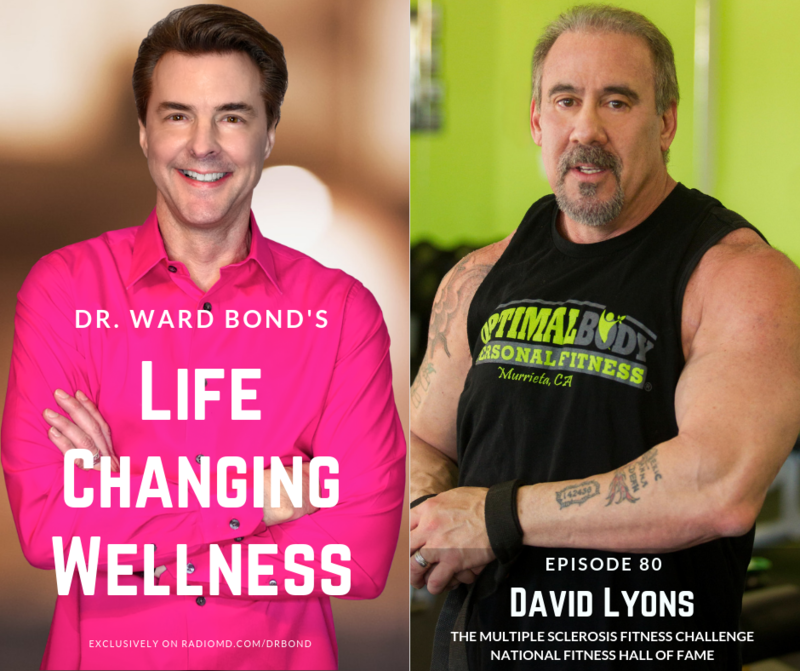 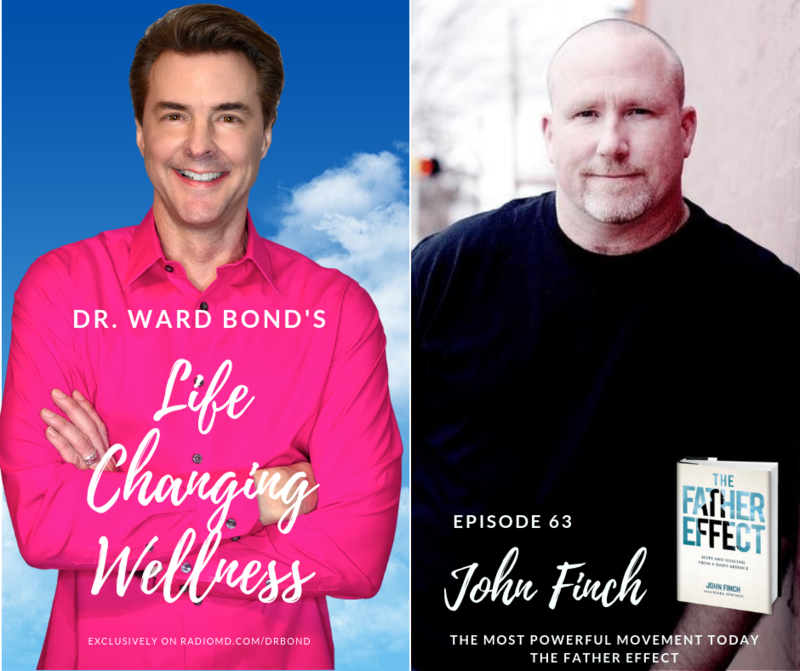 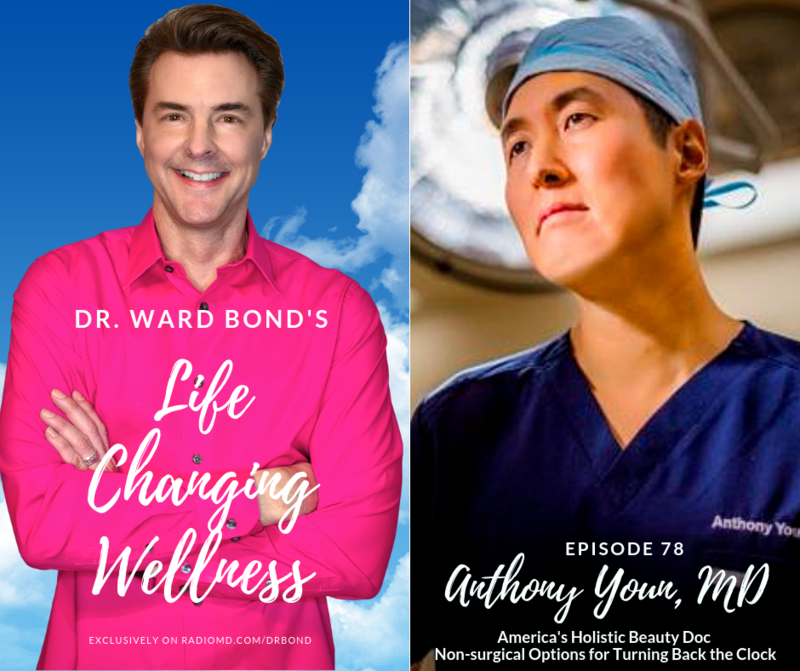 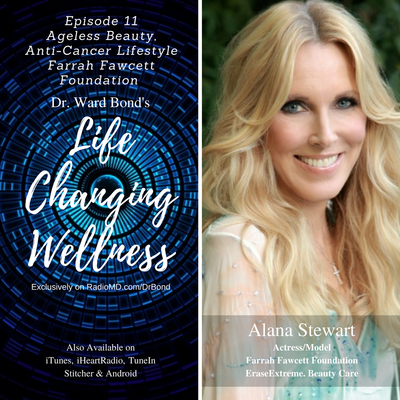 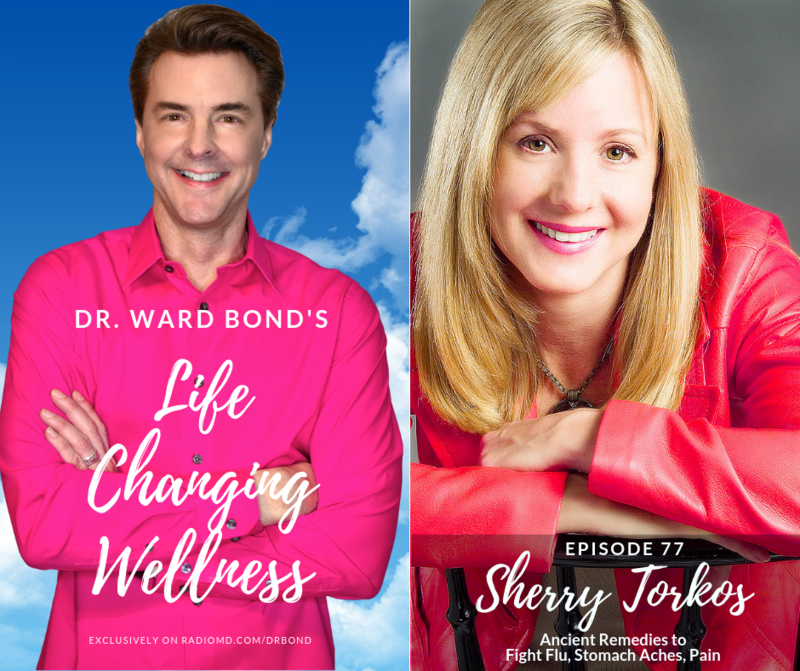 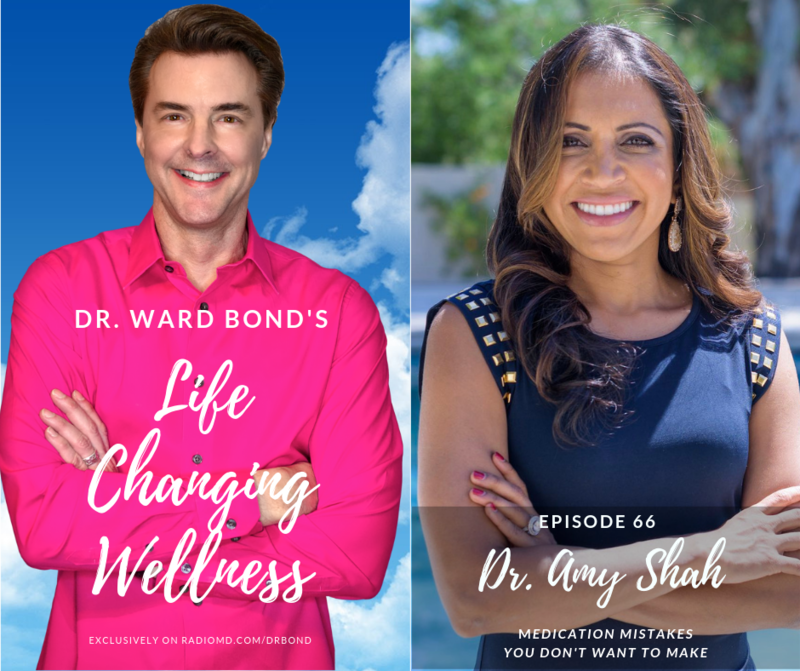 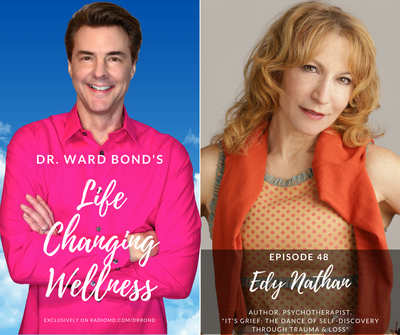 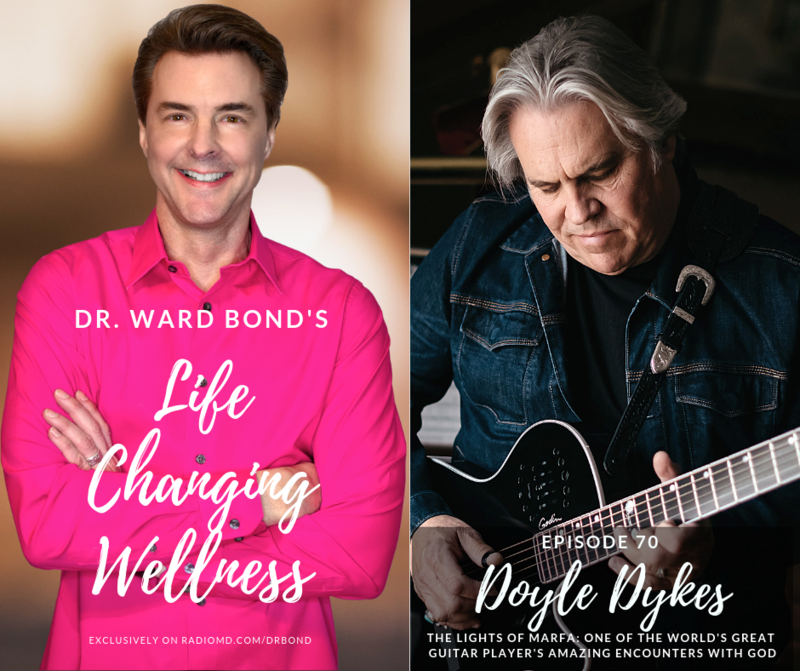 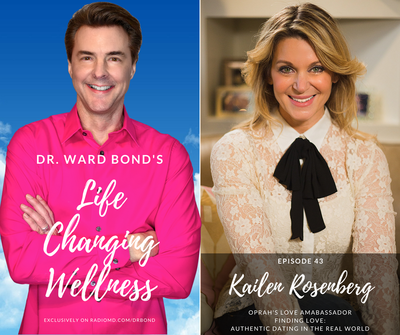 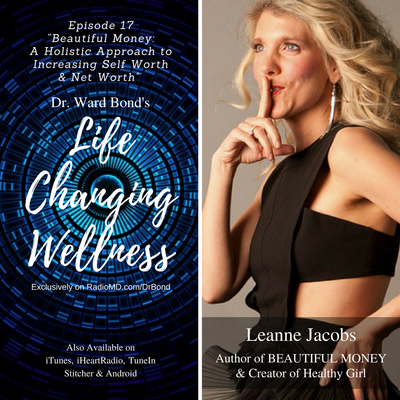 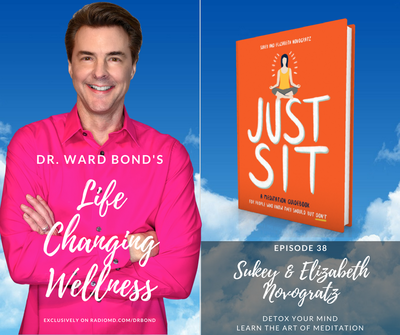 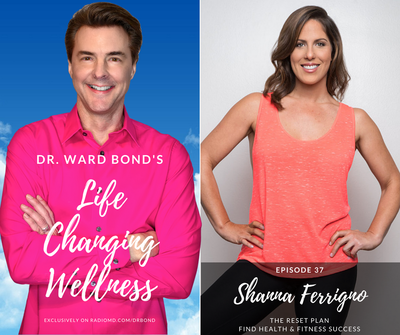 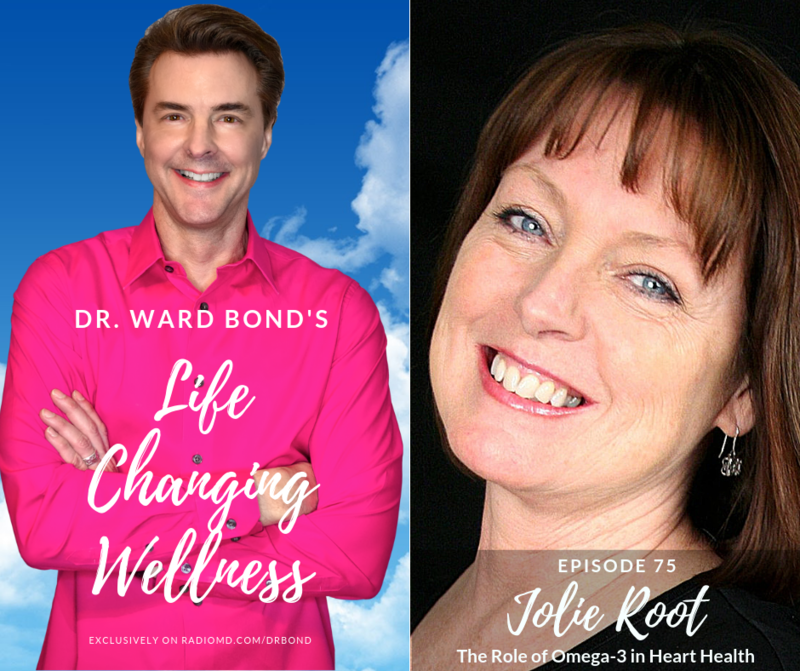 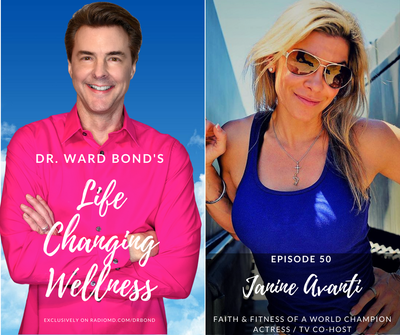 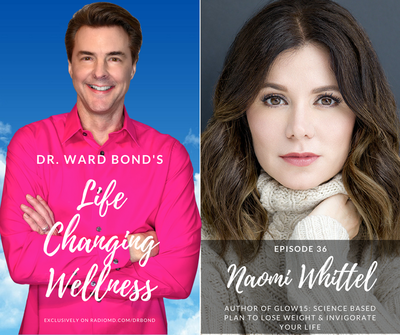 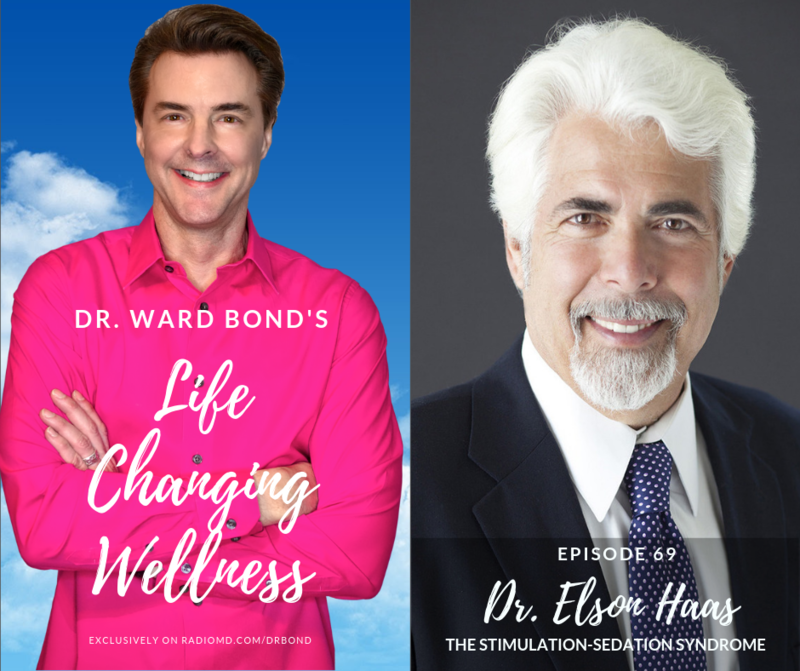 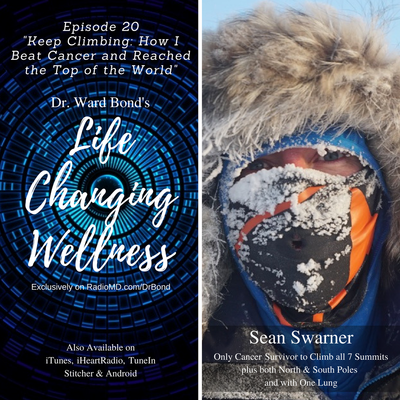 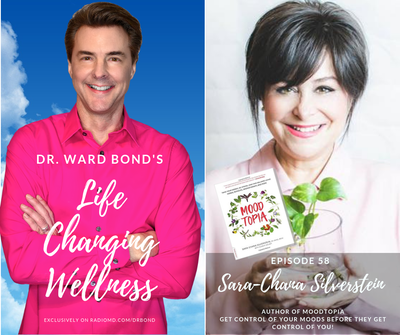 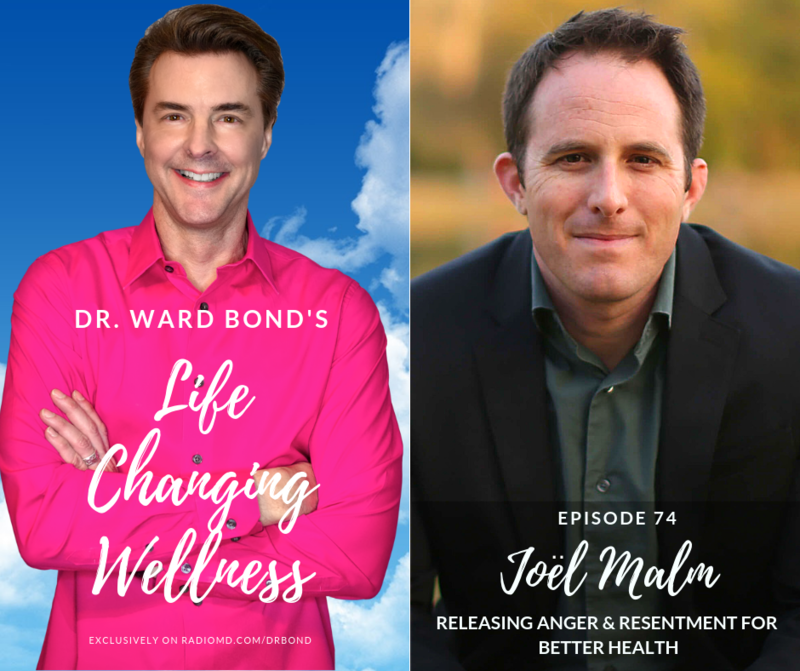 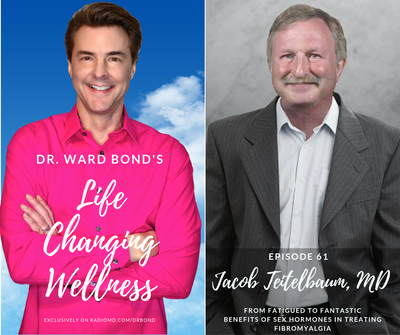 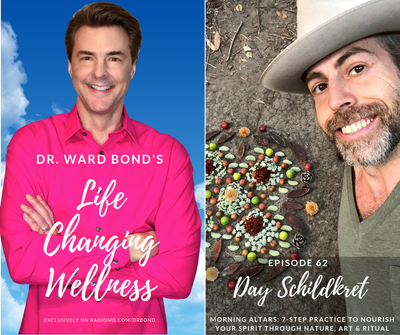 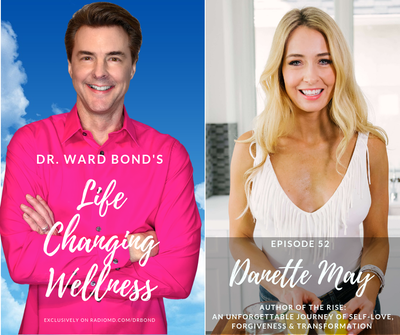 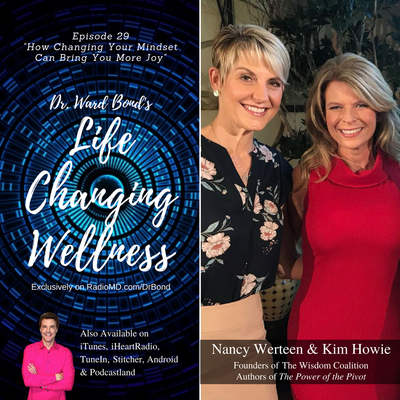 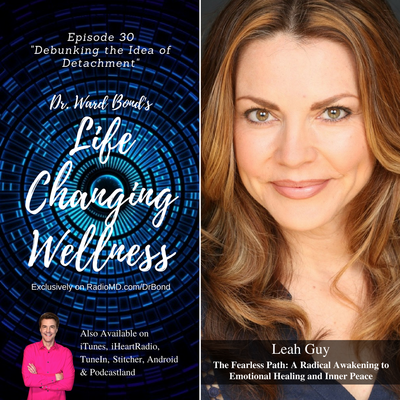 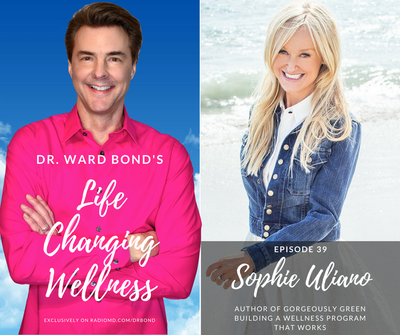 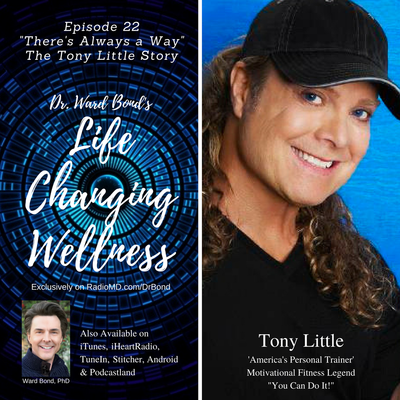 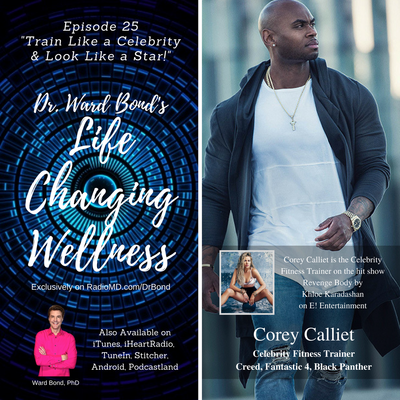 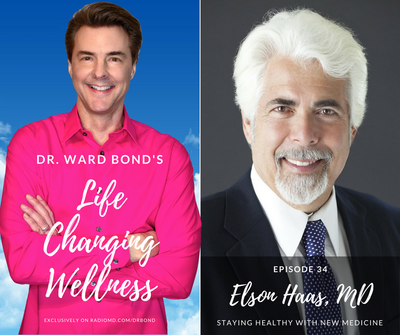 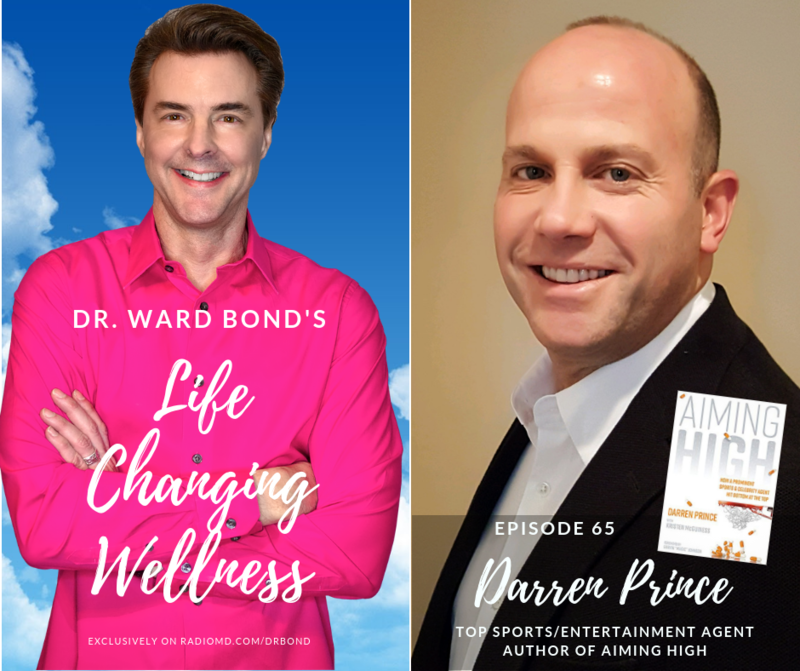 Bond's Life Changing Wellness Podcast Channels below for FREE! 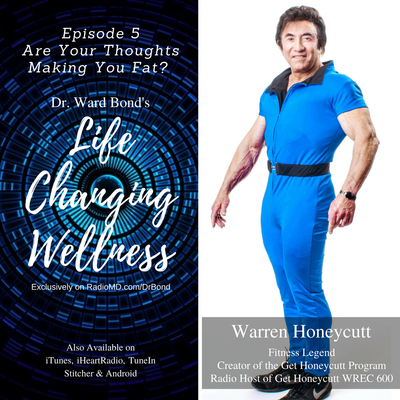 Ward W. Bond, PhD is widely known from his writings, television and radio hosting, appearances, and his lectures, as one of America’s most prominent authorities on what has become a "hot" topic: the use of natural health to combat problems of our health and to head off potential problems associated with aging. 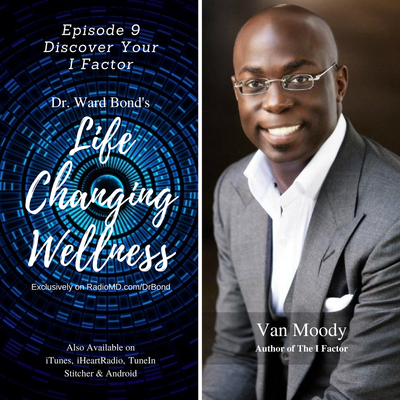 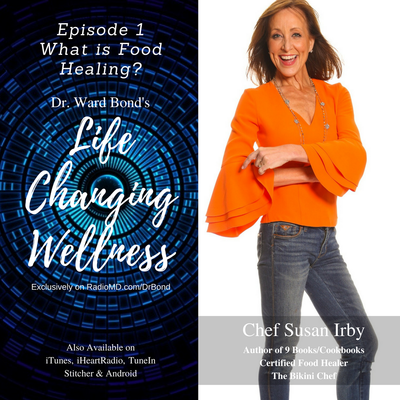 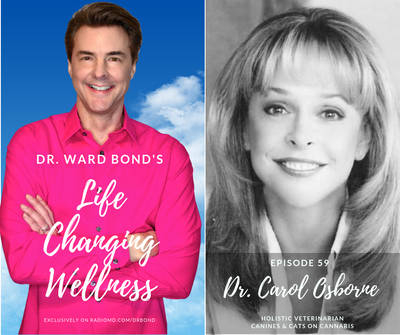 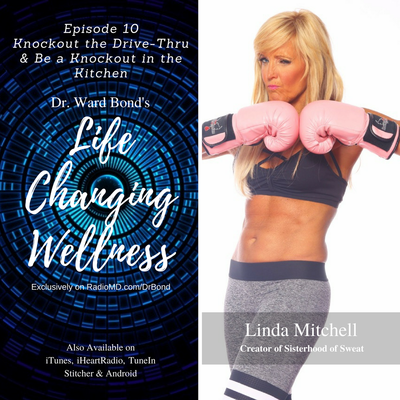 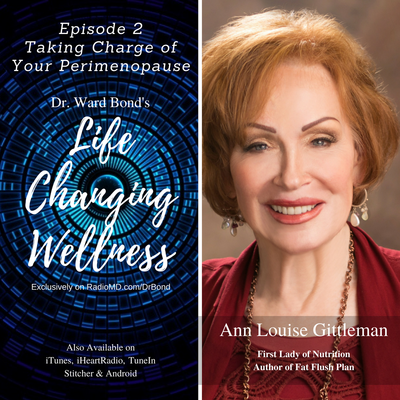 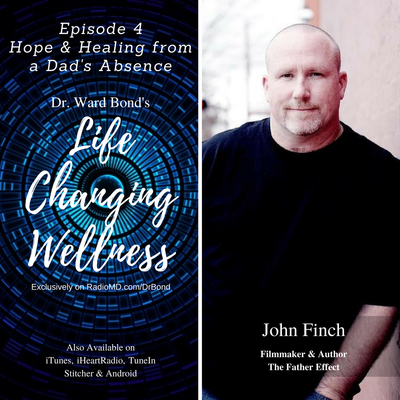 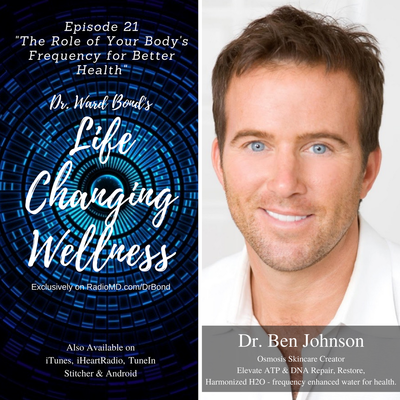 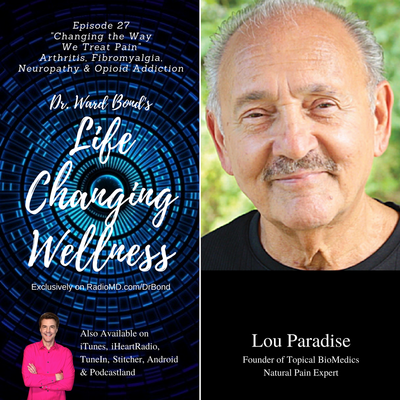 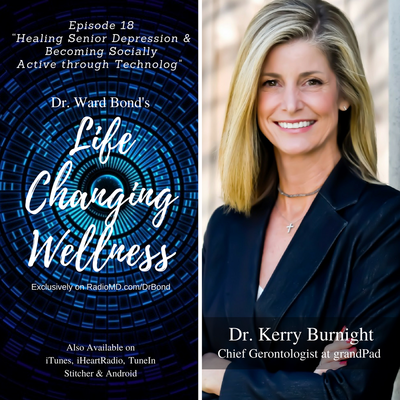 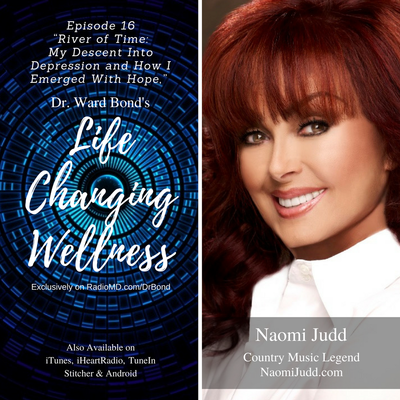 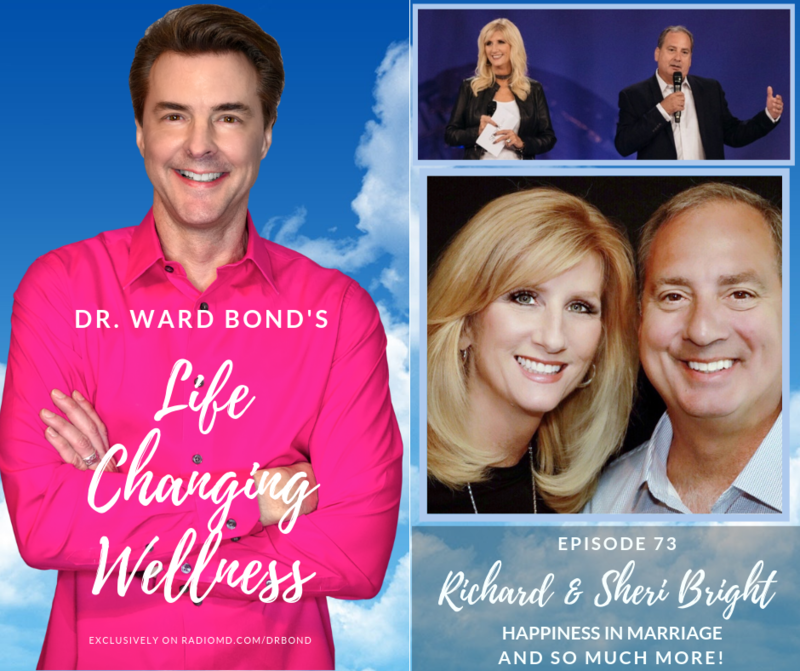 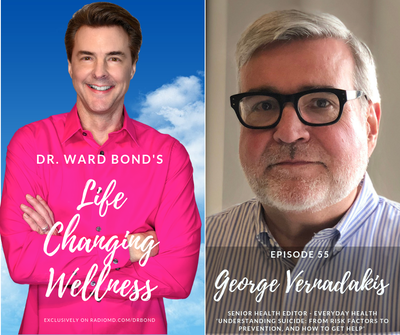 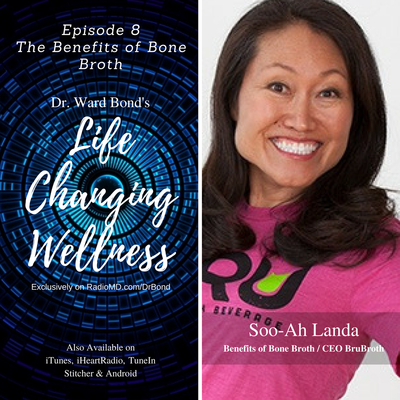 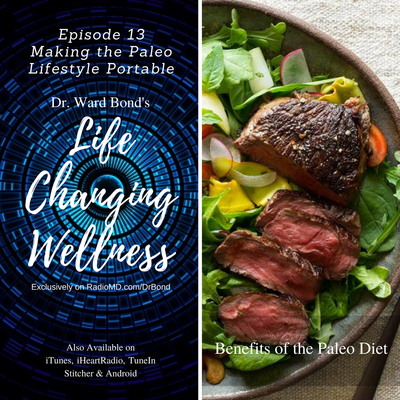 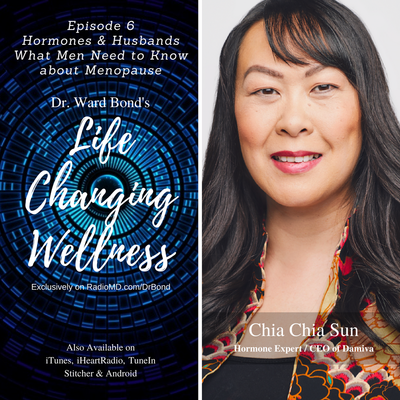 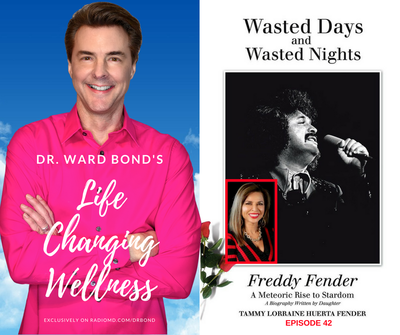 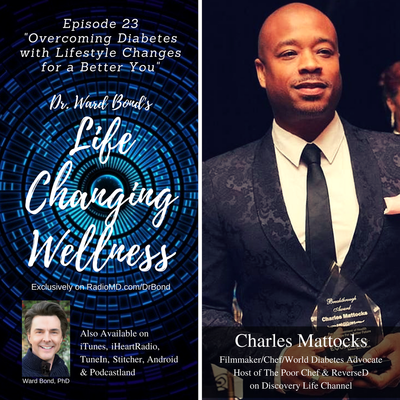 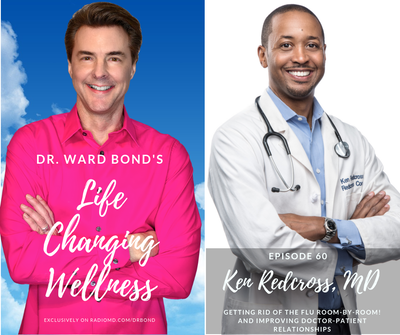 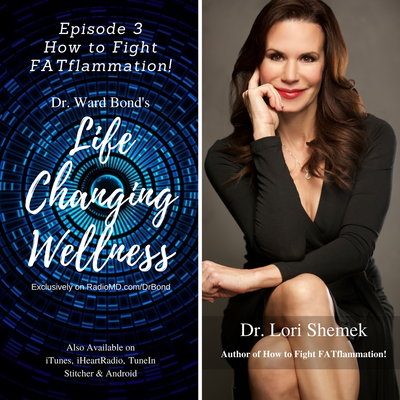 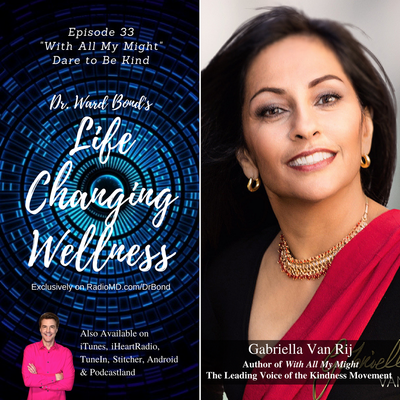 Ward W. Bond, PhD is host of the dynamic half-hour radio program “Life Changing Wellness” airing exclusively on RadioMD. 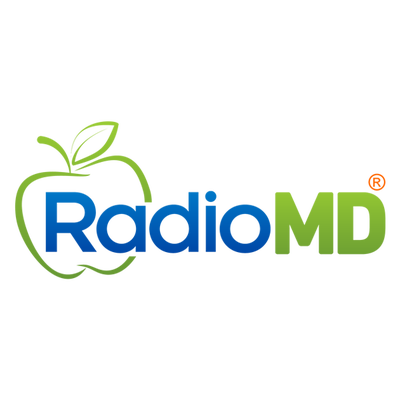 Dr. 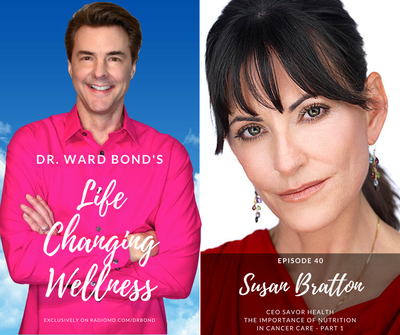 Bond brings over 30 years experience of holistic health with 17 years of television and radio experience to the listening public. 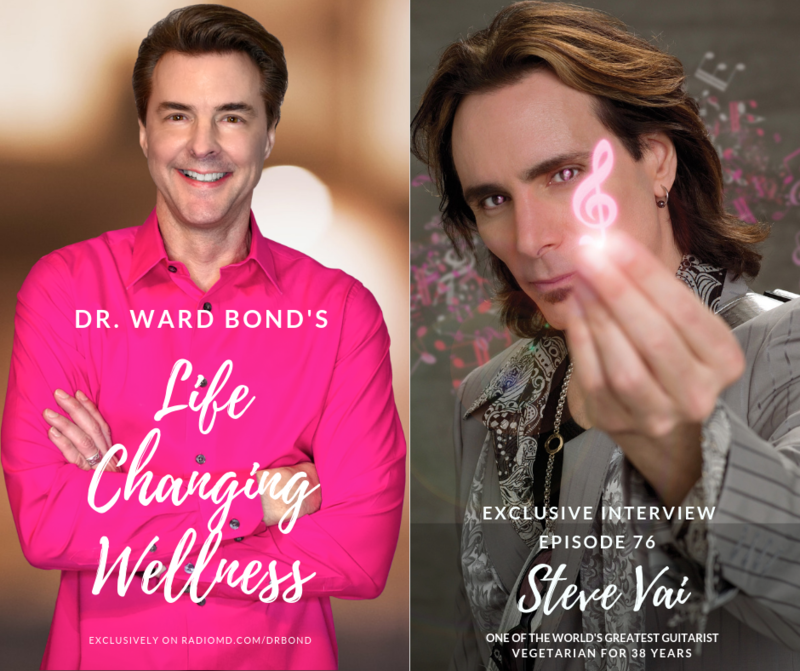 His unique interview style are tops in the media industry. 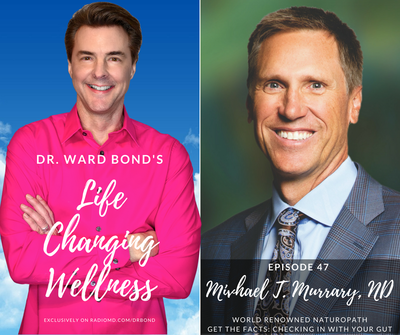 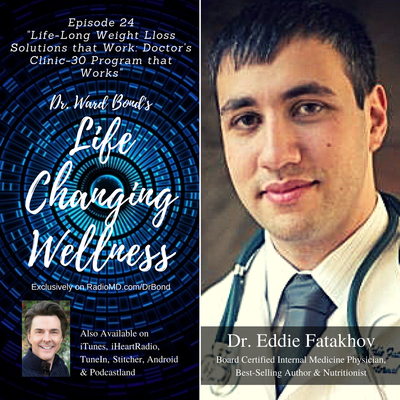 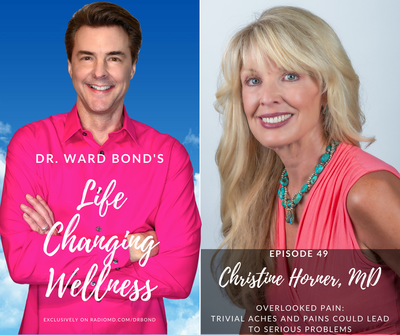 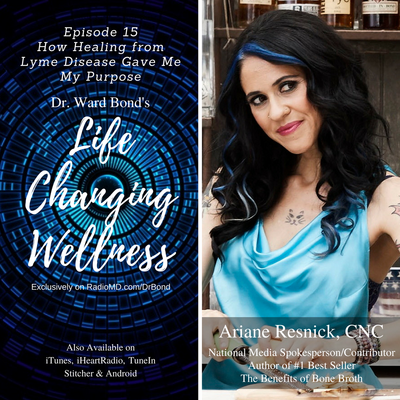 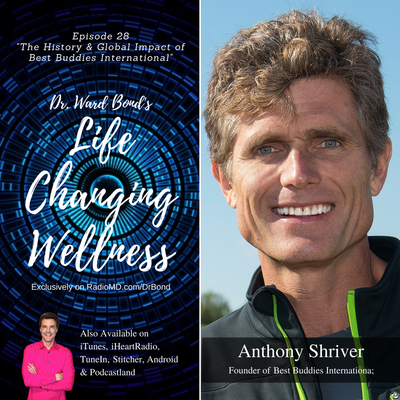 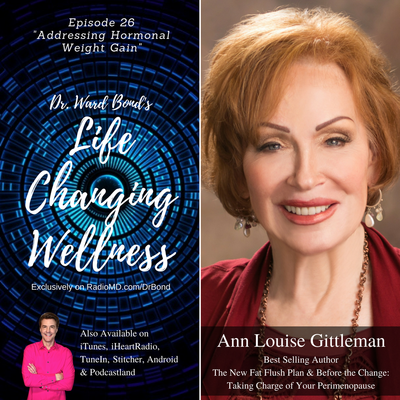 He speaks with the top experts in the field of health, wellness, medicine as well as sharing the inspiring stories of those who have turned adversity into victory. 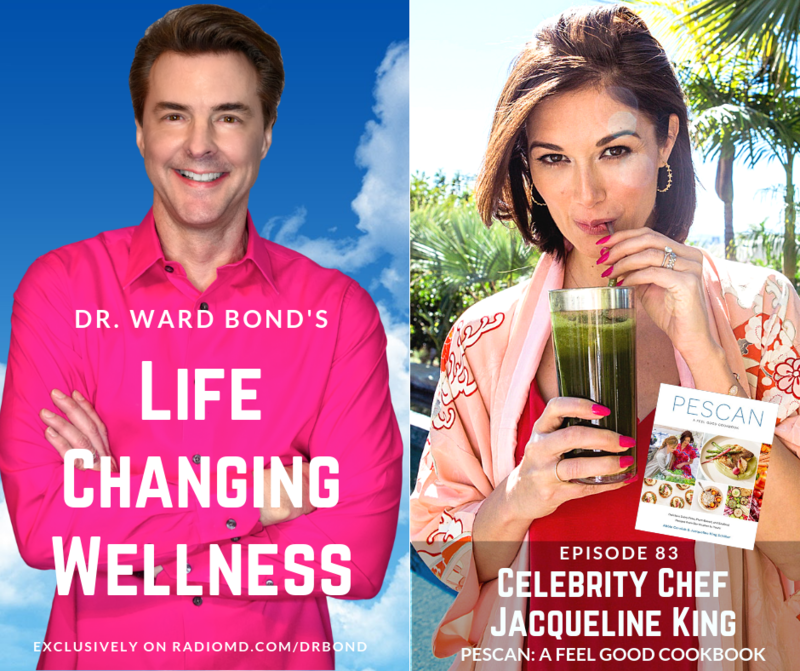 He adds celebrity guests from television, film, music as well as many of today’s television chefs we know and love. 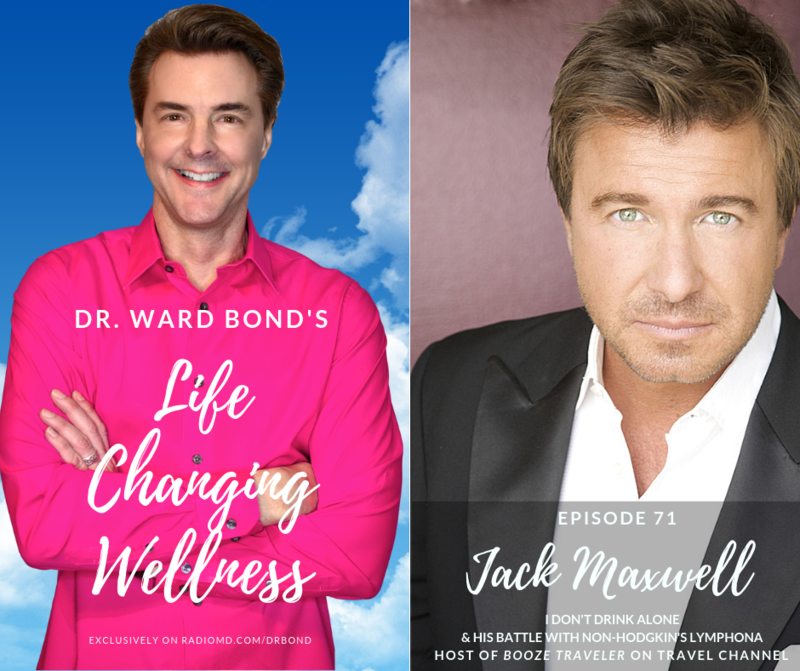 His easygoing style puts his guests at ease, which has made him one of the most sought after hosts in America today. 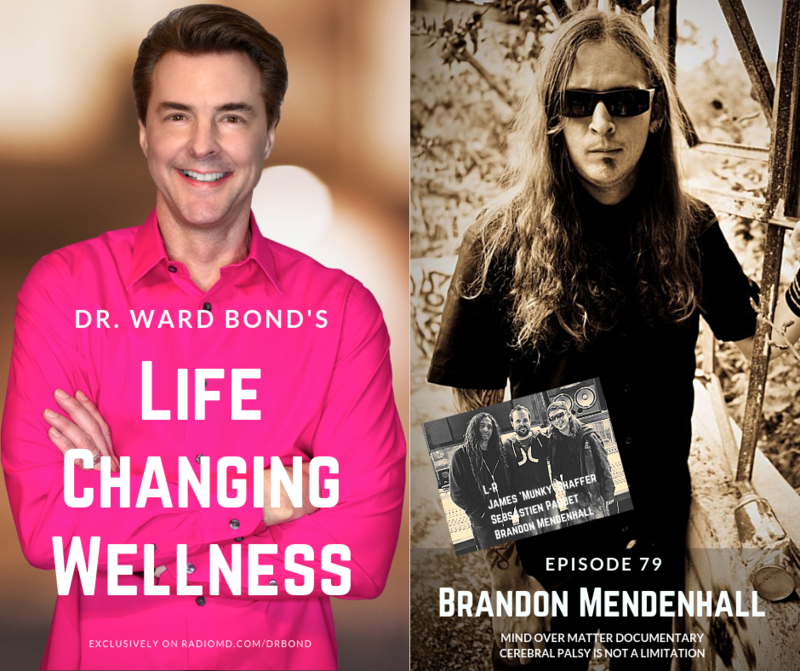 A new episode debuts every Wednesday morning for your listening pleasure and available on RadioMD.com, Spotify, iTunes, iHeartRadio, Stitcher, TuneIn, Android, RSS and DrWardBond.com. 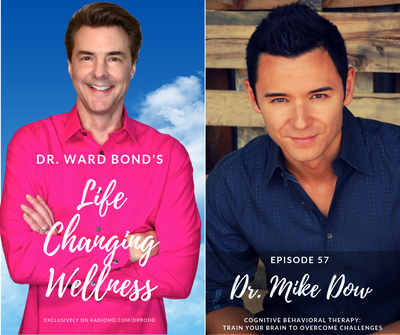 Click on Image and LISTEN NOW to Current and Past Podcasts!